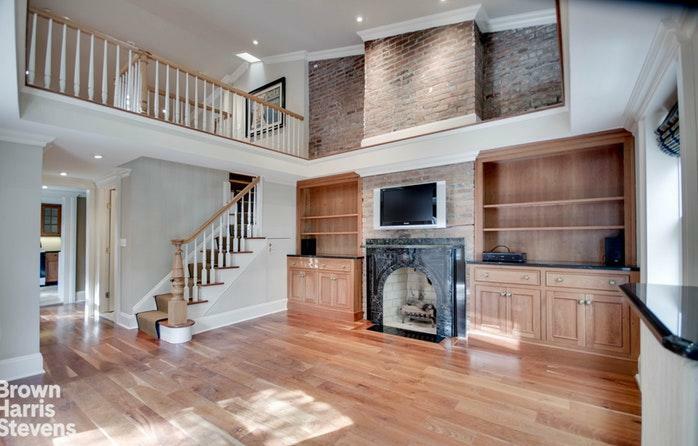 Brooklyn Heights' best renovated townhouse value! 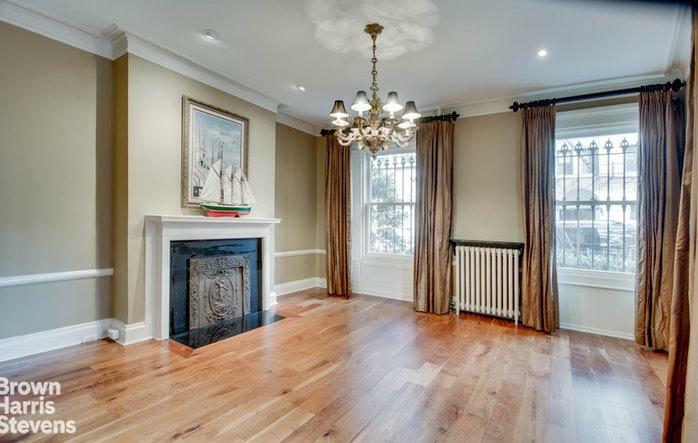 Perfectly situated on the corner of Sidney Place in the heart of the Heights, this unique 1846 townhouse is a landmark in a landmark community and has been featured on the Brooklyn Heights House Tour. 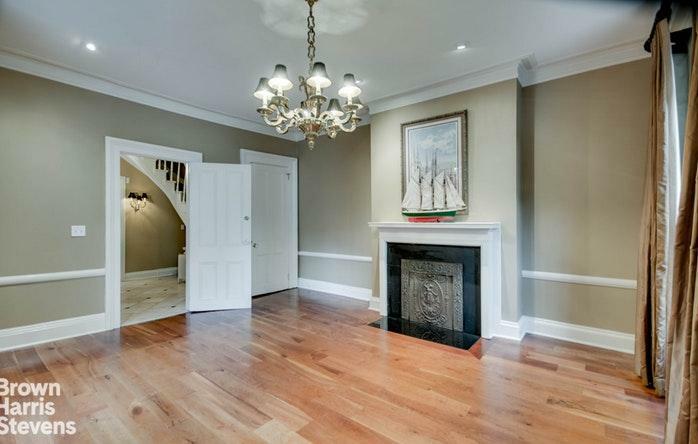 Impeccably renovated from top to bottom, it is a perfect balance of old world charm and modern convenience. 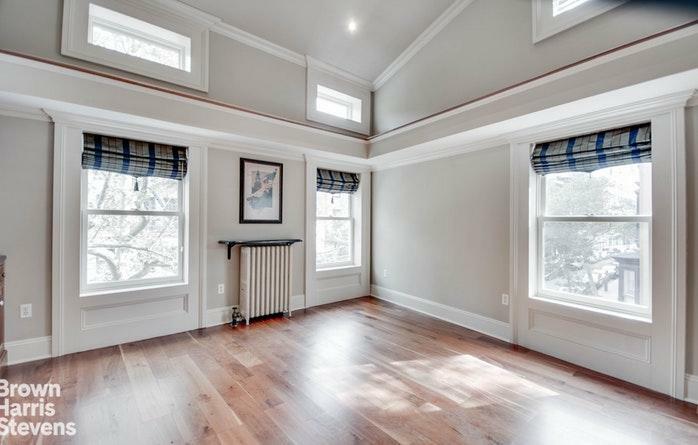 As a corner home, it is filled with lovely natural light from three sides and features six working fireplaces, high ceilings, cherry floors and air-conditioning throughout. With its center staircase, the home's flexible layout offers three to four bedrooms, a family room, multiple home offices, three full baths and a powder room. The sunny deck off the third-floor offers plenty of space for barbecuing and dining under the stars. The location is ideal, close to all transportation, the shops and restaurants of Montague Street, as well as the world-famous promenade with its views of Manhattan, the Harbor and the Statue of Liberty. It is just a few blocks to the new Brooklyn Bridge Park, an 85 acre public space that is now recognized as one of the truly spectacular parks in New York City. Make arrangements today to see this remarkable, and rarely available, home.